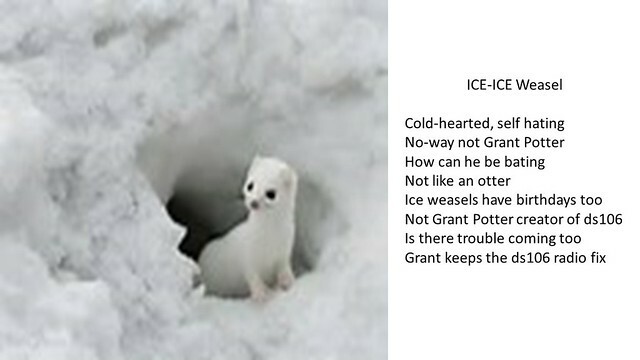 Write an ice weasel tribute birthday poem for @grantpotter’s birthday! Show some appreciation for Grant Potter who made possible DS106 Radio more than four years ago. 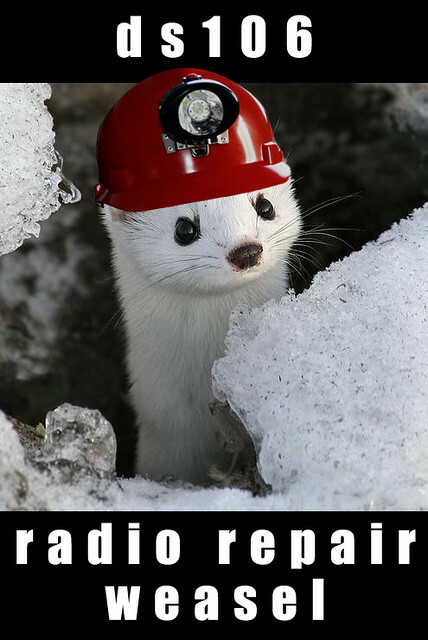 To fix when it needs it, the radio. Their mad skills make us totter. Were it not for Grant Potter. There are 17 written responses to this assignment. finally, the ice weasel is here. You turn me on. I’m a radio. So we rock around the clock, around the whole wide world. Stay a super furry animal. ¡Que Viva el Pinche Ice Weasel! Fast, loose, and out of control. We couldn’t have done it without your expertise. You created this all without a crease. You’re a smart little one, ya little weasel. You did it all without an easel. my wish for you is that you don’t spend it lonely! For you are the one who made this possible for learning. 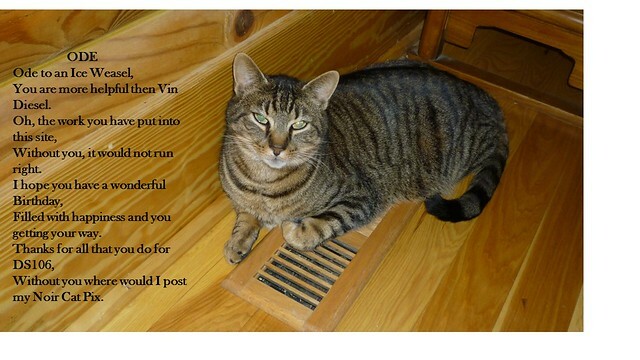 A haiku for the birthday boy! The ice weasel gives his love. Daily Create: Potter and the Weasel. Given that his name is Grant Potter, I didn’t take long figuring what to do to celebrate our awesome DS106 secret agent’s birthday! Hopefully my fellow Gryffindors will appreciate my punny-ness :). That’s why the radio beautifully sings. Happy Birthday, King Grant! DS106ers salute you. You’re a wizard, Mr. Potter. which makes me quite merry. from which noir drama is spoken. but HAPPY BIRTHDAY TO YOU! but fixed radios till he had his fill. 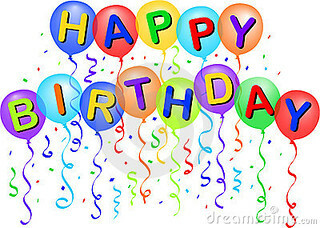 Grant Potter, happy birthday to you!